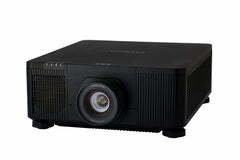 The Optoma UHZ65 is a 3,000 lumen laser 4K Ultra High Definition (UHD) projector for home cinema capable of delivering ultra-sharp images with a high level of detail and astounding color. 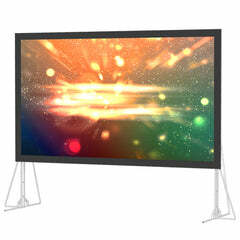 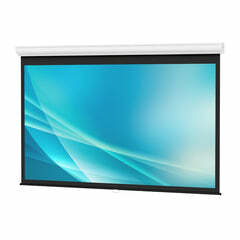 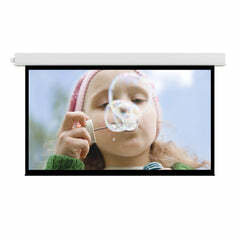 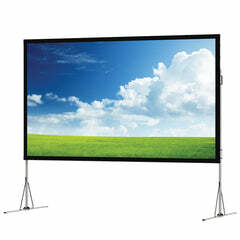 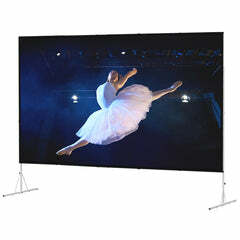 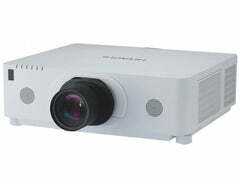 It delivers breathtaking picture quality with its 2,000,000:1 contrast ratio and laser light source. 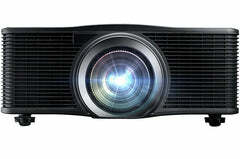 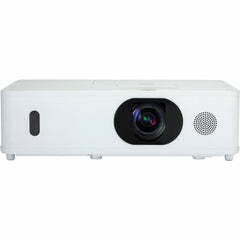 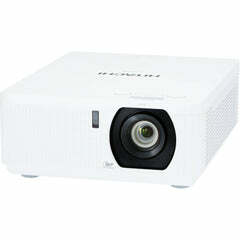 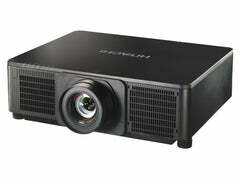 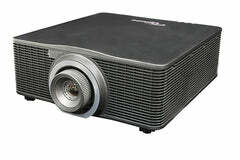 A 15% vertical lens shift and 1.6x optical zoom provide a great deal of installation flexibility within a home cinema. 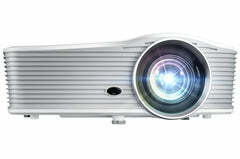 The laser-phosphor light source provides a remarkable 20,000 hours of life for reliability with minimal maintenance.